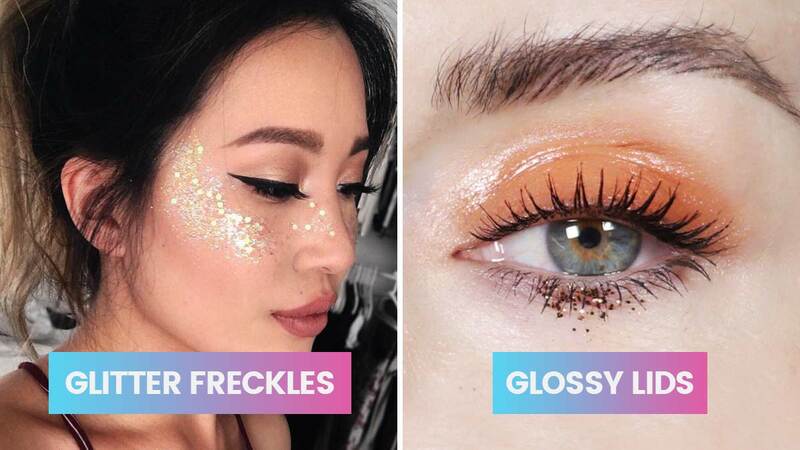 Whether you saw that freakishly weird fabulous beauty trend in a glossy fashion magazine or on everyone's source of beauty inspo, Instagram, don't tell us you're not the least bit curious to try it for yourself! Maybe you want to go easy first with glossy eyelids? Or how about gradient popsicle lips? Scroll below to pick the crazy beauty trend you'd like to try ASAP!